We can define a metaverse in a number of different ways. At a minimum, a metaverse must allow users to experience and perform actions with others in shared virtual spaces. Years ago, we should have recognized and learned from the painful problems associated with a social metaverse platform which focused on user generated content. Today, a new crop of companies are gearing up to repeat those same mistakes. As we look back, it was never really the user generated content that was the problem. It was the metaverse platform itself. It couldn’t live up to the hype. The platform was not capable of capturing a large audience, much less living up its roots in science fiction. This article contains a listing of some metaverse observations and beliefs. There do not appear to be any similar lists to compare this to, so your feedback on this list (and what is missing) is appreciated. I know that many of you can be tough critics, but constructive criticism is welcome. On the other hand, if this list strikes you as boring and unchallenging, that’s welcome news for me. VR hardware and software is evolving rapidly. There are limited rules for deciding what a metaverse is or how it should behave. It is difficult to create a metaverse. Competition already exists. There will more than one metaverse. There will be many different possible sources of revenue for a metaverse provider to choose from. For most companies, the metaverse will be used as an opportunity to extend their existing business models. In the short term, major metaverse platforms which intend to use surveillance or data mining of their clients are less likely to fully disclose that information for fear of backlash and reduced adoption rates. 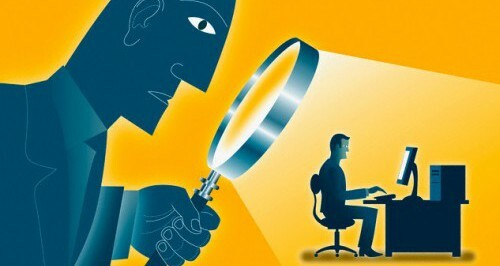 In the long term, major companies which are currently engaging surveillance and data mining of their clients are expected to continue that practice on a metaverse platform. A metaverse does not need to limit itself to real-world constraints just for the sake of closely simulating reality. The more complex and integrated a platform is, the slower that innovation becomes. Users and developers are dependent on platform providers for technological innovation. While competition can result in waste, it still remains a net positive for metaverse development. A competitive market is good. 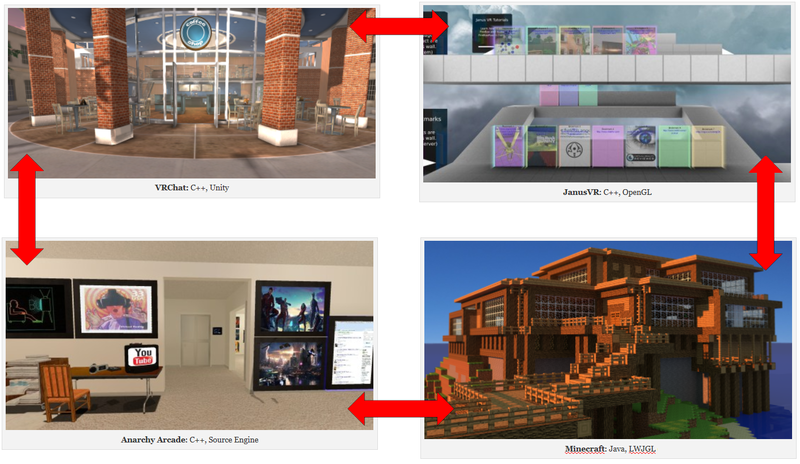 The choices made in the initial design of a metaverse are critical to its character and its success. A metaverse could be embodied in different forms which have yet to be demonstrated. A metaverse is most likely to be created and maintained by a small team effort, web-based company, or gaming company (rather than the telco or an organzied non-profit model as given in science fiction). The company formerly known as Oculus Info reported that in 2013, the United States Patent and Trademark Office refused to register Oculus VR as a trademark, and as a result, Oculus VR initiated proceedings with the USPTO to try to cancel Oculus Info’s existing trademark. This isn’t the only trademark-related court case with Oculus VR, the first being Oculu vs Oculus VR. Our original research unveiled more about this new case which barely made it into the public eye. In the end, the two parties reached a confidential settlement with undisclosed terms, and the case was dismissed with no further litigation. The trademark for Oculus Info was cancelled. Oculus Info became Uncharted Software Inc in February 2015. If you would like more information about case, it was filed as a civil case in the Virgina state court, case #1:14-cv-00436-AJT-TRJ. You might find additional interesting information inside some of the supporting documents. Was Oculus VR trying to bully a smaller company? Was Oculus Info trying to leverage a weak or improper trademark? Did Oculus VR pay Oculus Info for the trademark? These are good questions, but we do not expect to find those answers. It ended in a confidential settlement agreement. Did you catch Geoff Keighley’s interview with Gabe Newell and Erik Johnson from Valve? The fact that they covered a very large number of virtual reality topics wasn’t so surprising. The interview was recorded at this year’s E3, the event where Valve revealed their partnership with HTC to manufacture the Vive (a head-mounted display as part of a new virtual reality platform). 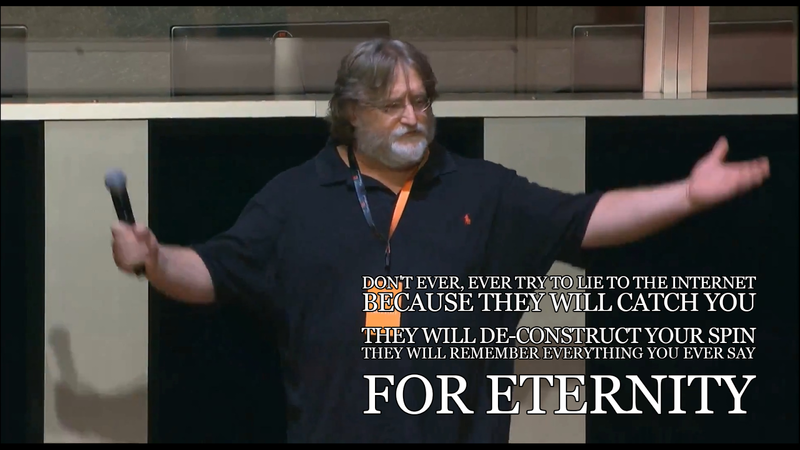 There were a number of notable responses from Gabe concerning Valve and virtual reality. One Reddit user, gotta_ban_them_all, slaved five hours on a full transcript of the podcast. At one point, Gabe talks about how there isn’t a yet a killer app for VR. But they believe that they’ve set the stage with hardware that is “good enough” where someone else will be able to put something out there, and people will recognize that as what people should be doing with VR.